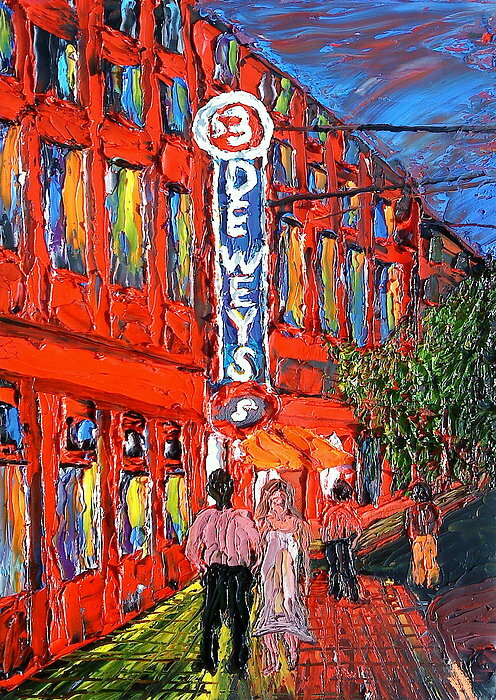 Portland City Lights Over Deweys Pub is a painting by Dunbar's Modern Art which was uploaded on January 14th, 2010. This one is from my beautiful City Lights series featuring the City Of Portland! There are no comments for Portland City Lights Over Deweys Pub. Click here to post the first comment.